Download a surprise new mixtape from Rome Fortune, "VVORLDVVIDE PIMPSATION." 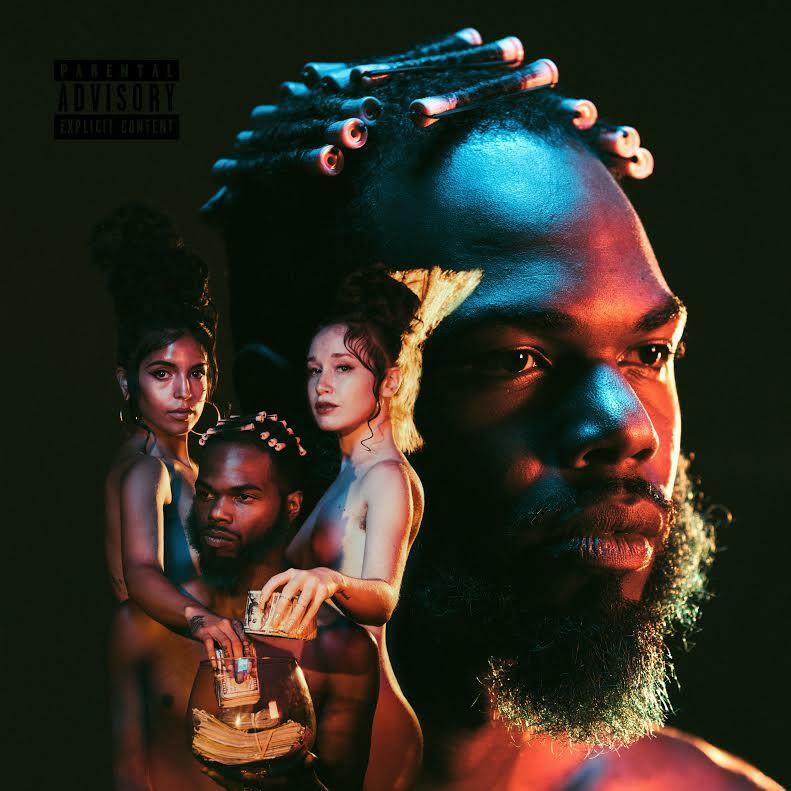 Rome Fortune is surprising fans today in the best way possible, and that's by dropping off a free project. The rapper has let fans sit with his debut album on Fool's Gold, Jerome Raheem Fortune, for several months now, and he recently teased his Day Ones that he'd be dropping a third Beautiful Pimp tape. While he assures us that project is still in the works/on the way, he's whetting our appetite with the release of VVORLDVVIDE PIMPSATION, which basically combines his Small VVorld concept and his Beautiful Pimp concept into one (!). Rome connects with a few familiar producers on VVORLDVVIDE PIMPSATION, including Dun Deal, C4 and Richie Souf. For features he turns to fellow On The Come Up alum Nessly, as well as iLoveMakonnen, Wara from the NBHD, and more. Take a listen and/or download and let us know what you think.